There are water hookups. This sector of Texas is always a delight to take a look at all through camping season. There's so much to do at Canyon Trail RV Resort including hiking, fishing, swimming, playing golf, and whitewater paddling, so running out of fun things to do won’t happen. The positive environment and the satisfactorily run operations are a glorious attraction for a lot of folks. It's not possible to run out of fun stuff to do right next door to Canyon Trail RV Resort; to be here is always fun. The glorious choice of local attractions, and all the outdoors recreation are guaranteed to keep you coming back repeatedly. 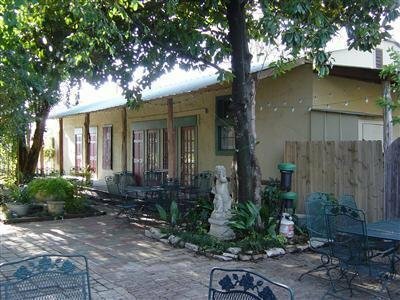 Canyon Trail RV Resort is a very popular campground among people in New Braunfels. mini golf at Landa Park Miniature Golf near Canyon Trail RV Resort. And that's not all you can do here at Canyon Trail RV Resort. Outdoors recreation in the vicinity of San Antonio, Texas, the metro area neareast to Canyon Trail RV Resort. Find info on campgrounds, marinas, hiking trails, ski resorts, lakes, beaches, parks, whitewater, golf courses and more.